Reports have been coming in that a Carnival Spirit crew member may have gone overboard yesterday after failing to report for his shift in the ships galley. 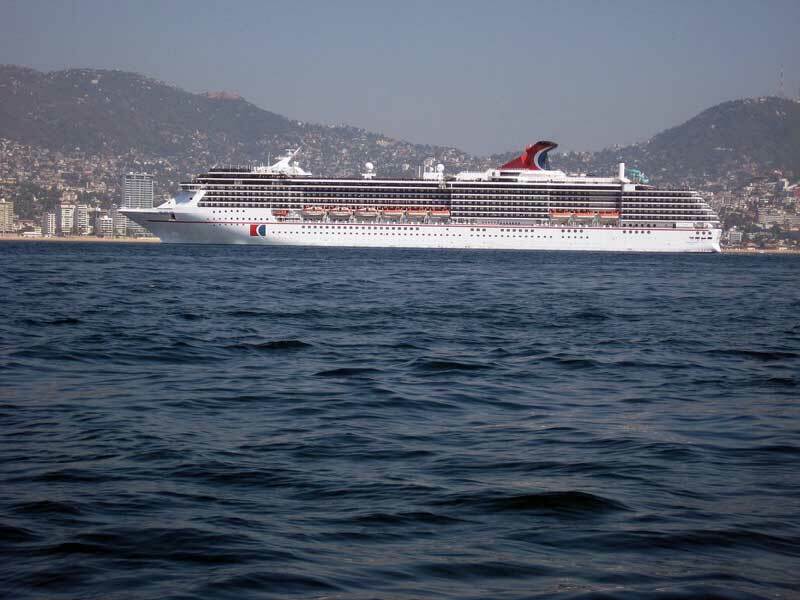 The male Indian crew member went missing from the Carnival Spirit while it was cruising between Vanuatu and Fiji in the Pacific ocean. After the staff and crew of the ship searched the vessel for him the ship turned back and re-tracked its route searching the ocean. According to the Sydney Morning Herald an announcement was made at 9 am that a crew member had gone missing but the ship didn’t turn around until 2 pm. The ship is searching for the crew member along with New Caledonia authorities. The ship is outside Australia’s search and rescue coverage so have been unable to help. The crew member might even of gone overboard when the Spirit departed Vanuatu the night before which makes the search even more difficult. Carnival Spirits next scheduled arrival at Fiji may be delayed, Cruise Hive will keep readers informed of any developments. Carnival Spirit is currently sailing a 12-night Pacific islands cruise including calls at Sydney, New Caledonia, Noumea, Mare and Isle of Pines.